As coaches, we always hope that our clients will greet our coaching with a sigh of relief, enthusiasm, or acknowledgement that we’re on the right track together. However, what happens in the coaching situation when clients become irritated or confused? Or even angry that the session(s) are not going the way they would like them to go? Is this really true? Is our coaching of no value to this person? Or, is our client experiencing the Negativity Bias, a naturally-occurring point where they have always stopped themselves in going for a goal? What is the Negativity Bias? What’s the relevant research about it? How can we work with clients to go past this difficult point, with ease? And by ease, I mean for the coach as well as the client! Recent research says that our brains haven’t changed in their structure for about a hundred thousand years. This means that we have essentially the same brains that our prehistoric ancestors did, including the instinct to check out danger before anything else. When you, as coach, understand and can anticipate the Negativity Bias, you can turn a difficult situation from a possible breakdown into a powerful breakthrough for your client. What the Negativity Bias is and where it comes from. Some strategies for interacting with clients in the moment when they are experiencing the Negativity Bias to help bring their creative thinking back on line. A simple tool Coaches can use immediately (for themselves and their clients) to go past the Negativity Bias with ease. 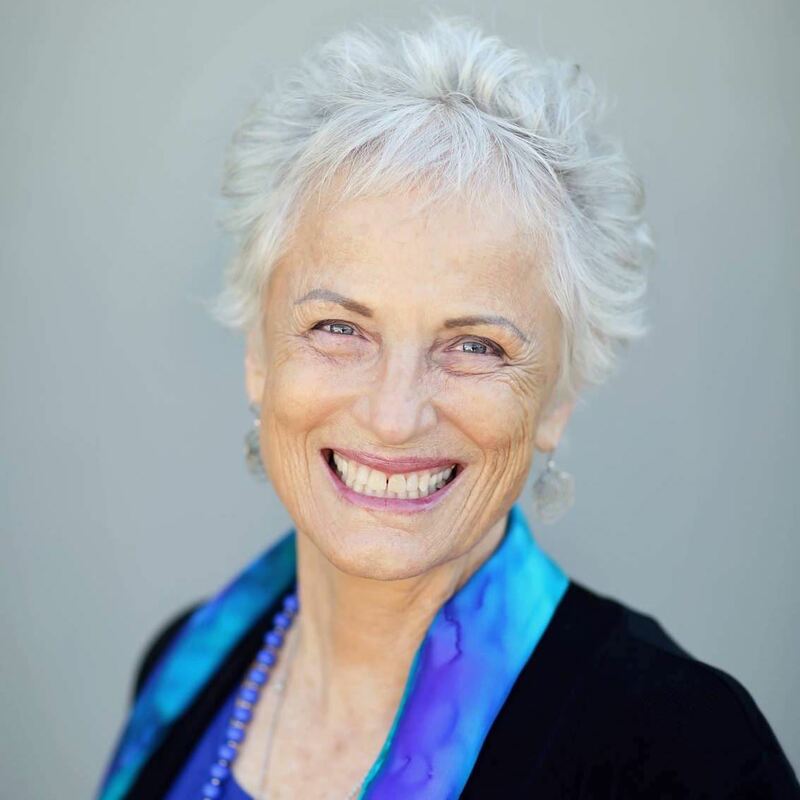 Maria Nemeth, PhD, MCC, is the Founder and Director of the Academy for Coaching Excellence, and has been teaching and training for the past 30 years. An accomplished Clinical Psychologist working with people in crisis, she is also a well-known expert in leadership excellence, personal/professional development, and financial empowerment. Voted one of the 50 most influential people in wealth management in the UK, her work has been featured on The Oprah Winfrey Show. Maria is the author of two highly-acclaimed books: The Energy of Money, available in five languages, and its follow-up, Mastering Life’s Energies.